We invite you to join the Central Valley communities in celebrating California’s first Clean Air Day on October 3rd, 2018, an effort from the Coalition for Clean Air in partnership with regional committees statewide. This unified day of action will focus on the simple solutions each of us can do to improve air quality. Fresno County community-based organizations, businesses, agencies and others will be hosting the efforts in the Fresno Region. We are happy to join in California’s Clean Air Day goal to spread the message of each of us doing our part to clear the air and improve the health of communities throughout California. “We all need to do our part to ensure all Californians breathe clean air”, states Central California Asthma Collaborative CEO, Kevin Hamilton. Simple actions can be taken by individuals, companies, government entities, and even communities. Clean Air Day allows for individuals and communities across the state to participate in a way that makes sense for them. 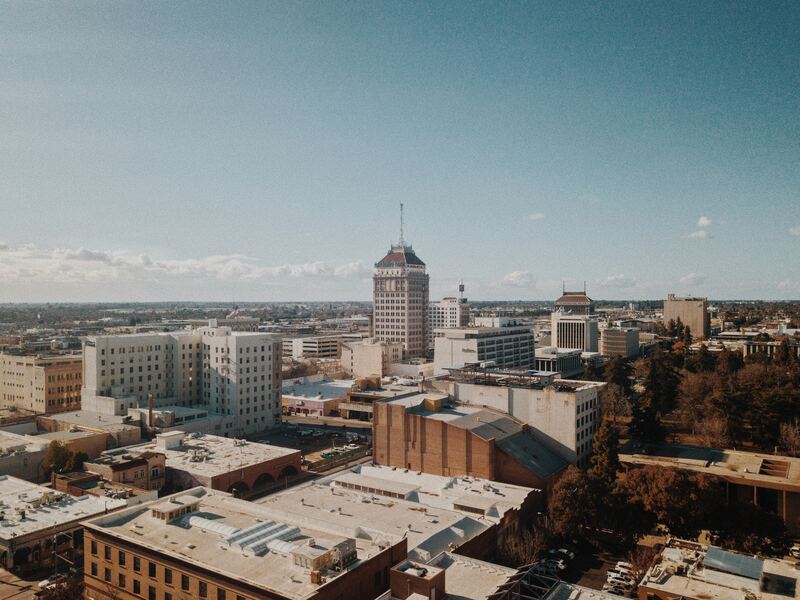 “Aetna is excited to support the Coalition for Clean Air by encouraging our employees in Fresno and across the state to take the Clean Air Day pledge to improve the air quality in California,” said Melissa Anderson, Senior Director of Public & Labor Product Solutions at Aetna. Walk your kids to school instead of driving them. Take public transportation if available. Challenge your neighbors to participate in Clean Air Day by taking the pledge at cleanairday.org. Don’t idle your car if not in use. Join Fresno in clearing the air by making your own Clean Air Pledge.